This February, ACT is offering a series of exciting events open to the public, including open art studio sessions for adults and youth and a drumming session at Marge's Donut Den as part of Mardi Gras celebrations. 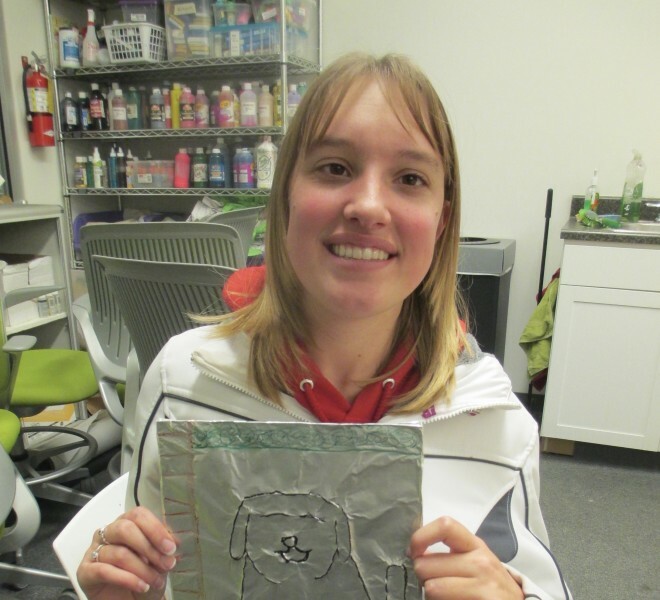 Artists Creating Together (ACT) is a non-profit organization in Grand Rapids that empowers individuals with disabilities to learn, grow, and celebrate through the arts. Each year, ACT serves 6,000 people with disabilities in pursuing the arts through youth programs, adult classes, community partnerships, and programs at local hospitals. To learn more about ACT’s programs and events, visit artistscreatingtogether.org. Three times per year, ACT’s Open Art Studios bring in artists of all backgrounds, including frequent ACT students and other artists who usually don’t have access to art supplies. Past Open Art Studios have empowered ACT’s adult artists to take control of their artistic abilities and create unique pieces of art. Artists can expect to walk away from the open studio with work they created feeling more confident in their art and their abilities as artists. ACT is hosting two separate Open Art Studios based on age early this month. Both are open to the public. See dates and information for adult and youth artists below. Our Adult ACTion Drummers have been working hard on their music every Monday night, and they are now ready to go live by putting on a fabulous performance for the public. This performance will demonstrate the troupe’s hard work and dedication in a Mardi Gras themed celebration of creativity. Stop into Marge’s Donut Den on Fat Tuesday and experience music and more with our ACTion Drummers!